So, whenever you need a logo for a software, product, party or company, have a look at our Company Logo Designer tool. The tool where you become the designer. 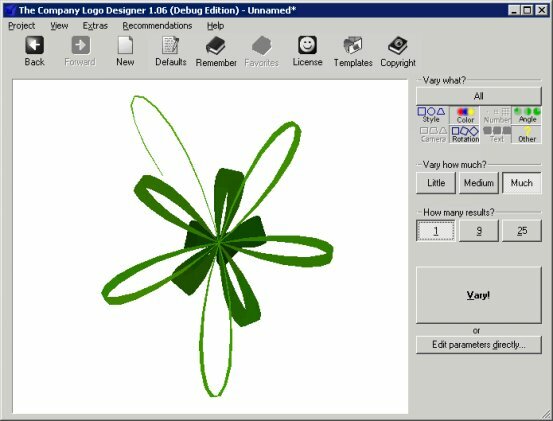 This entry was posted on Friday, May 18th, 2007 at 10:28 pm	and is filed under Company Logo Designer, New Release. You can follow any responses to this entry through the RSS 2.0 feed. Both comments and pings are currently closed.